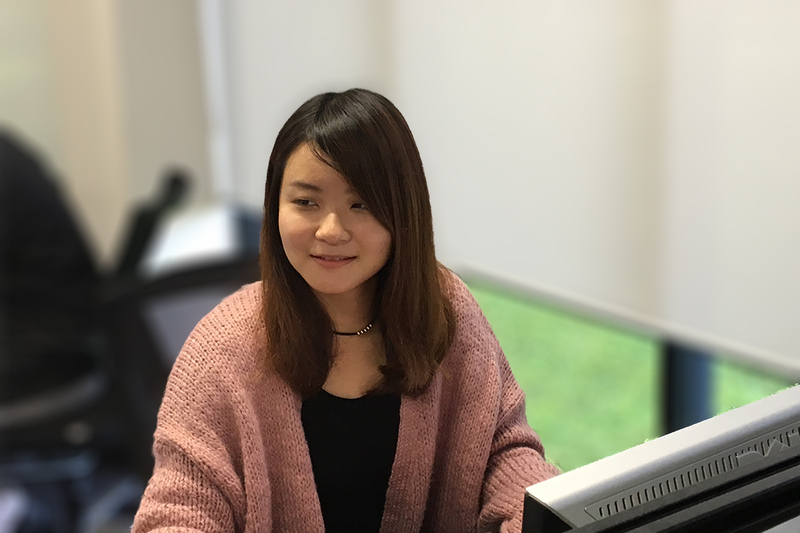 It’s with great pleasure that we welcome Risa Hoshi to our Industry Development team – who joins us from Akita University Japan, for a three month internship. Risa comes to us in her fourth year BA in International Resource Policy Management with a major focus in international law & cooperation, development, economics and resource area studies. Risa will be delving into reviewing policies and regulations for the geothermal sector. In particular referring to NZS2403, RMA1991 and other NZ regulation around the cooperative relationship of government, operator and resident stakeholders in the geothermal space. This will be integral in understanding how the policy and regulations environment can affect manufacturing practices for our fabricator members. As well as inform policy discussions and identify regulations relevant to our AGGAT research program which utilise this resource for clean energy development. 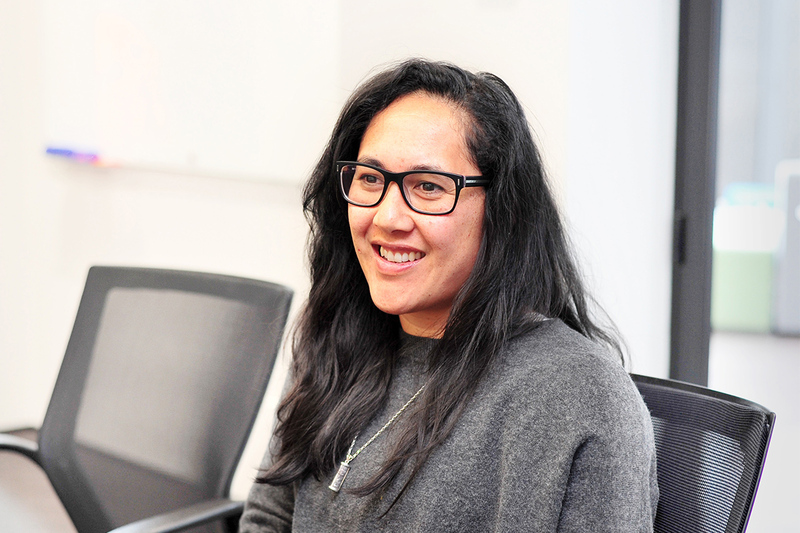 “It’s a very precious experience for me to work abroad – as it gives me the opportunity to gain not only knowledge, but the confidence to work independently,” Risa said. “The renewable energy movement is something promoted in both our countries, and I hope my time at HERA will allow me to contribute to Japan’s own energy management in the future and foster cooperation between our countries going forward,” she said. “So for us, it’s an important step in the right direction and something that both HERA and the New Zealand Geothermal Association are excited to see kick started. Particularly with how the outcomes can inform our future direction in this space,” he said.